For the best air conditioning, heating and refrigeration service in South East Texas, contact us today at Southwest Air Conditioning and Heating. We’ve been serving the local area for 30 years and have since built a reputation for quality and reliability that is unmatched elsewhere. We can’t stress the importance of regular inspections and maintenance of your units and equipment enough. 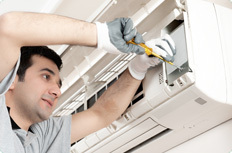 You may have spent a number of years without inspecting or subjecting your AC unit to regular routine maintenance but if you want to avoid a costly replacement or intensive repairs later on down the road, having your system looked at is the best course of action you can take. 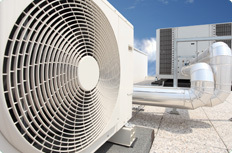 A properly air conditioned or heated home ensures your comfort all year round. 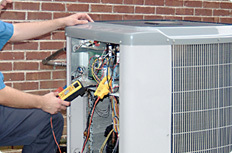 We will expertly tune and repair your system to keep it running at optimum capacity. But if you are facing an emergency loss of cooling or heating, don’t spare another minute. Southwest Air Conditioning offers emergency response service, any day of the week, all at an affordable rate. If you’re in need of a reliable and affordable air conditioning or heating company, give us a call at Southwest Air Conditioning and Heating – and come home to comfort today! License Number TACLB0142695.